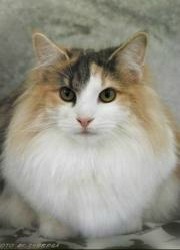 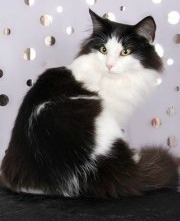 Before you select a Norwegian Forest cat breeder we do suggest that you do some research. 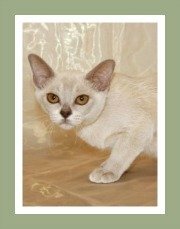 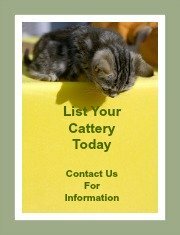 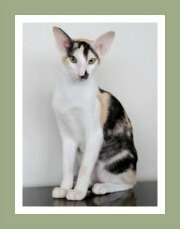 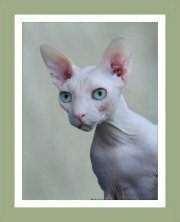 A reputable breeder usually specializes in one breed and is an active member of a recognized cat club and should be registered with a cat registry in your country. 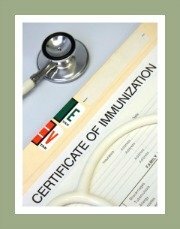 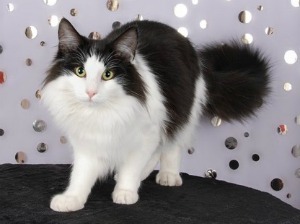 Generally, cat breeders do not home their Norwegian Forest cat kittens until they are completely weaned and have received their first vaccinations - this is around 12 - 16 weeks. 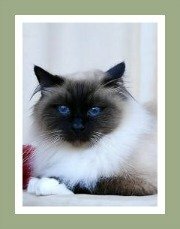 Do not be tempted to buy a kitten from backyard cat breeders, they are not committed to breed and health standards. 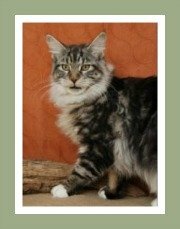 For more information on these magnificent semi-longhaired cat breeds, visit our extensive Norwegian Forest Cat review with comprehensive information related to their characteristics, perfect home and general care. 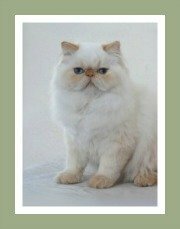 Breeders are welcome to contact us for a listing.